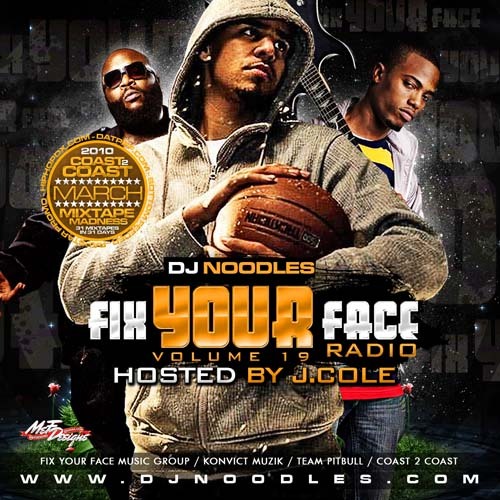 The Fix Your Face Radio Mixtape series continues as DJ Noodles hits you off with Volume 17, a Super Bowl Special Edition for 2010! 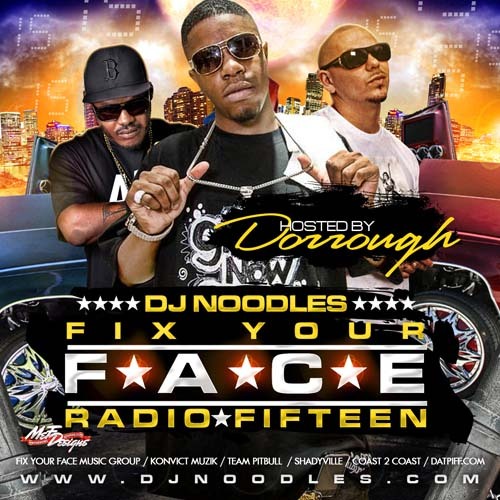 Noodles hit the lab and cooked up 6 new remixes, and is hitting you with brand new music from everyone from Ludacris and Drake to Cassidy and Ron Browz! 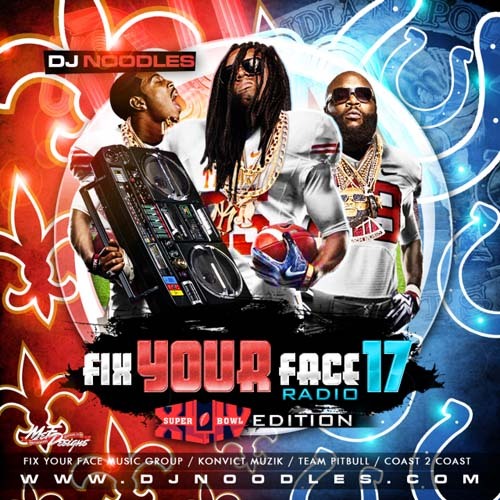 And since its Super Bowl week, we had to do it big for Miami with new Pitbull, Rick Ross and DJ Khaled blasting off on Fix Your Face Radio 17. 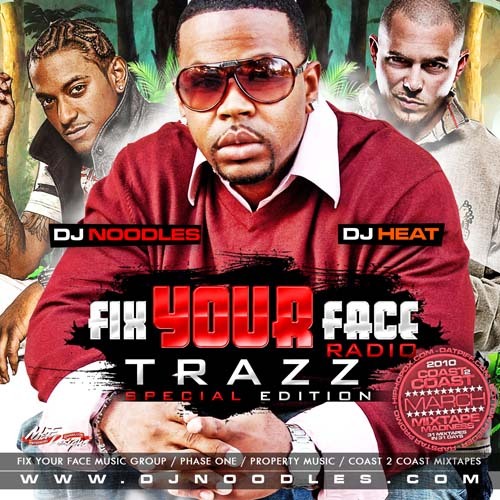 Don't forget you can catch Fix Your Face Radio with DJ Noodles ON the radio every week, 3-5PM on Tampa's Wild 94.1 and 10PM-MID Eastern Time on Sirius/XM's Hip Hop Nation! “Homeless In Hollywood is being in a familiar place and unfamiliar place at the same time.” For Goose, this is the transition from striving to “making it.” The Syracuse born rapper relocated to Florida at a young age without the intentions of evolving into what he has become today. 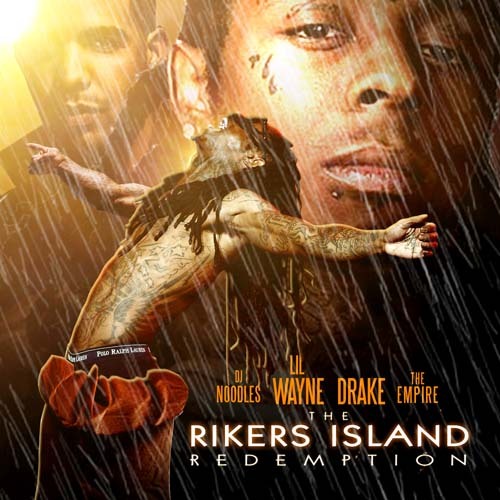 In 2006, he made his first appearance on the EA Sports’ Madden 2007 soundtrack. 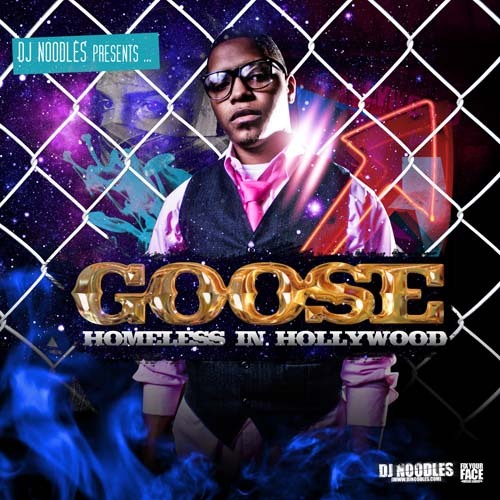 Enduring the last few years of personal experiences and early career woes, Goose links up with fellow New York State / Florida transplant DJ Noodles (Producer/DJ for Pitbull, Akon, etc) for Homeless In Hollywood. 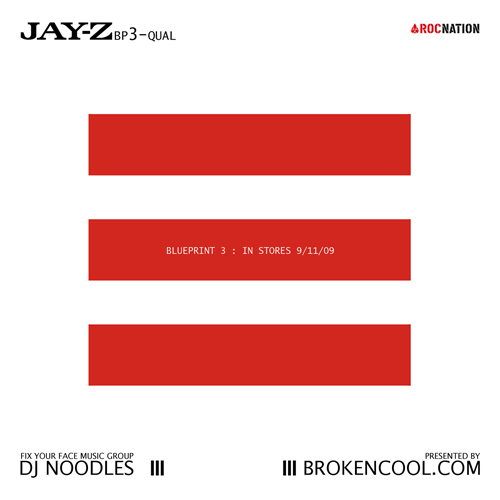 brokencool.com presents a DJ Noodles production..."Jay-Z: Bp3-Qual". 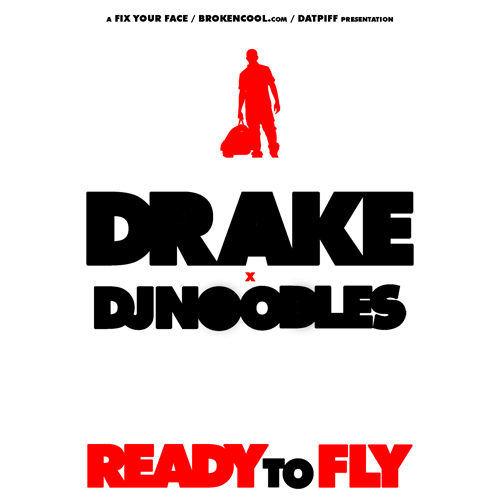 As you wait for "Blueprint 3" to drop, DJ Noodles presents 2009's hottest mash-up/blends mixtape. This is sure to rock your digital deck until the wheels fall off. 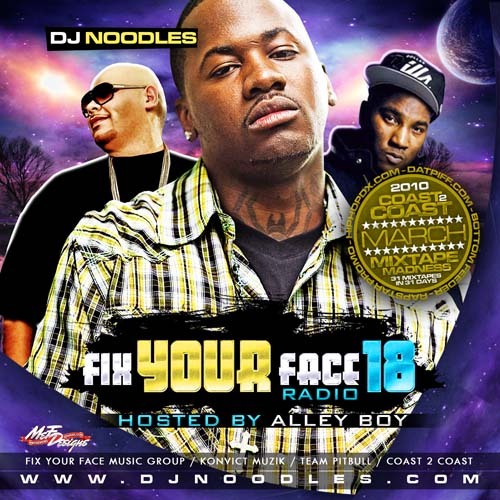 DJ Noodles has a weekly mixshow on Sirius/XM Hip Hop Nation called "Fix Your Face Radio". 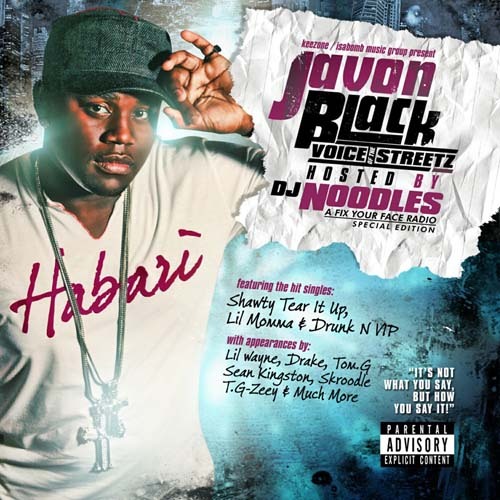 He also has a weekly mixshow on Tampa's WLLD WiLD 94.1 and residency at Skye Nightclub. Noodles production can be heard on Pitbull's new album REBELUTION in stores 9/1 featuring "Dope Ball" and "Pearly Gates" co-produced by Jim Jonsin & DJ Noodles. 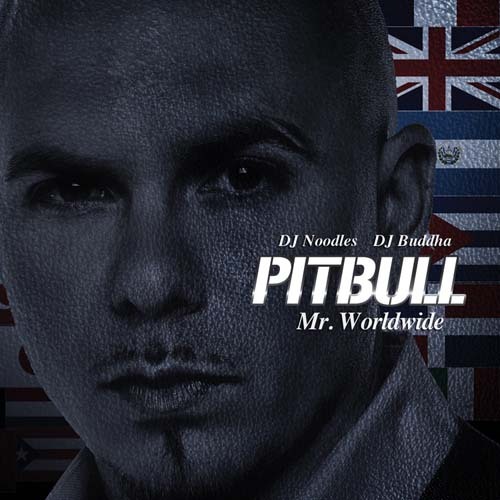 DJ Noodles, DJ Buddha team back up with Pitbull to bring you this limited REBELUTION COLLECTORS EDITION of the "Shittin On The Industry" Mixtape. 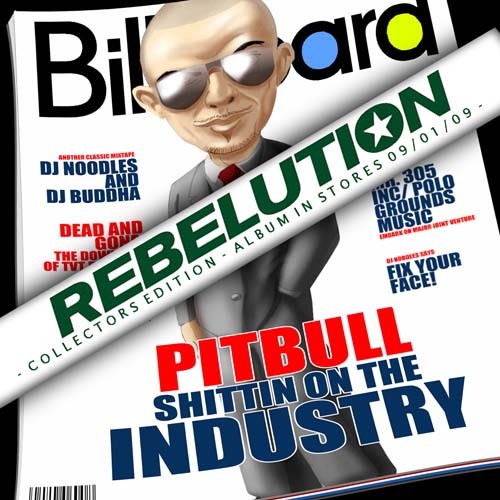 All the hottest records from "Shittin On The Industry", along with exclusive world premiers off the new PITBULL album REBELUTION in-stores 09/01/09! 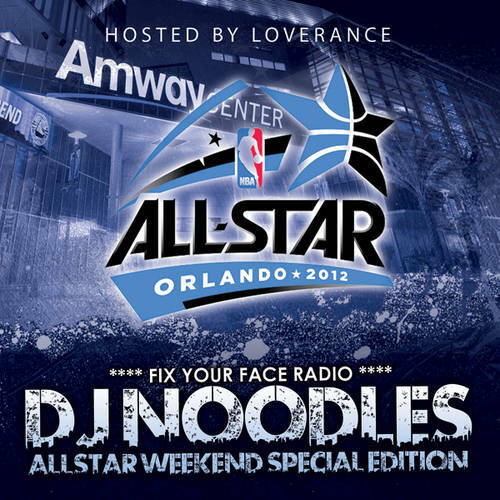 Guest appearances from Trick Daddy, T-Pain, Robin thicke, Sean Kingston, Yo Gotti and MORE! Make Sure You Pick Up REBELUTION on SEPTEMBER 1st!!! Fix Your Face And Pay Attention!